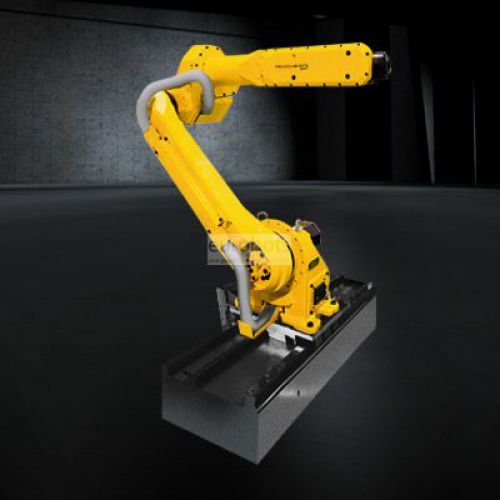 The M-20iA / 35MT 6-axis industrial robot with high load capacity, greater inertia of the wrist with excellent cycle times, offers great versatility, superior assembly that provides maximum floor space savings, easy maintenance, costs Reduced from the system with flip and non-flip configuration, it is ideal for applications involving multiple machines within a large envelope. 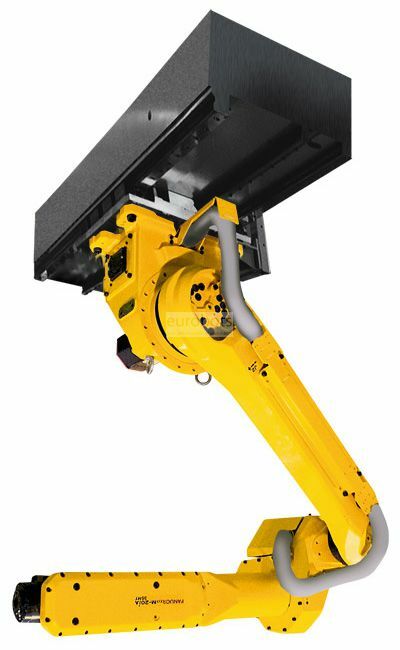 The M-20 series of Fanuc arm and wrist hollow design specialized in multi-purpose work, this series is characterized by its useful load capacity, arm reach and speed. 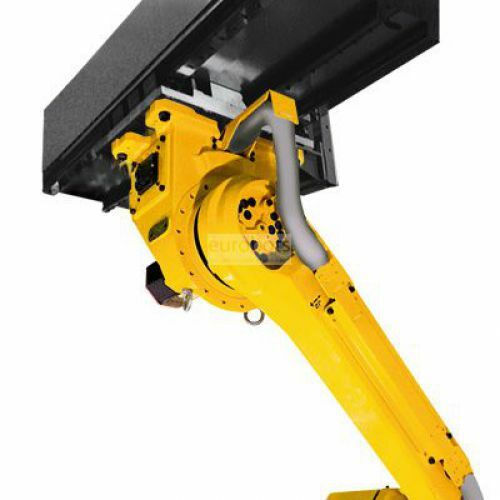 can handle up to a load of 35 kg with optimal performance, ideal for handling applications of different materials, have a shelf on the back of the arm that provides easy installation of the peripheral equipment.